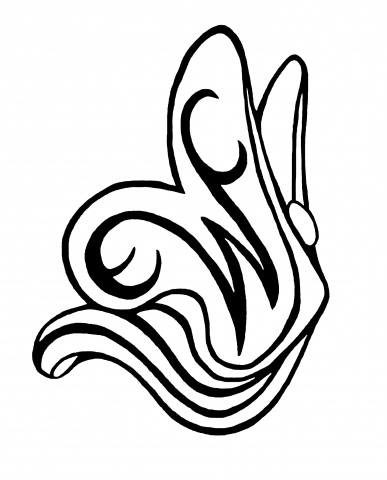 This design features a woman as a butterfly, with an "ECW" monogram on her wings. She is a woman "on the move", heading into the future with joyful anticipation. This butterfly was designed in celebration of the 100th anniversary of the Episcopal Church Women in the Diocese of Texas. It is also available in jewelry form. See previous photos or H53 in symbol jewelry.